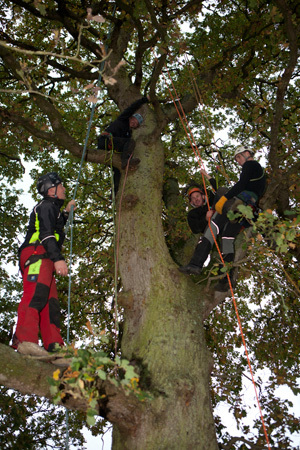 Newlands Training Ltd is a provider of land based training for forestry, arboriculture, conservation, agriculture and local authorities in Dorset, Devon and Hampshire and Wiltshire. 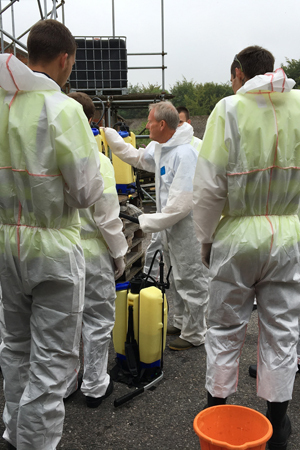 We offer a selection of courses from chainsaw operations, pesticide application and first aid to forklift truck driving and health & safety. 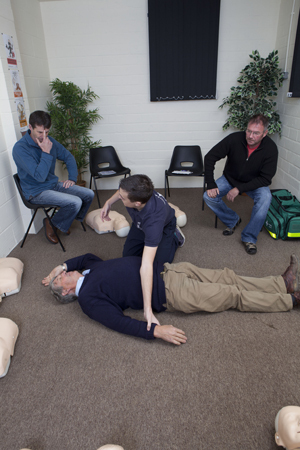 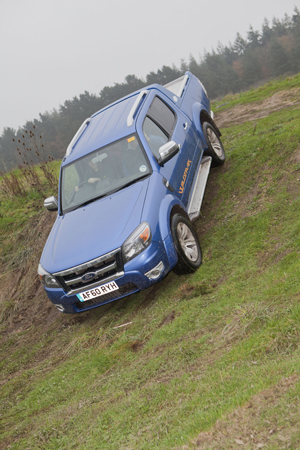 We have provided rural training for over 20 years with a range of short courses either ”in-house” or at one of our training sites.